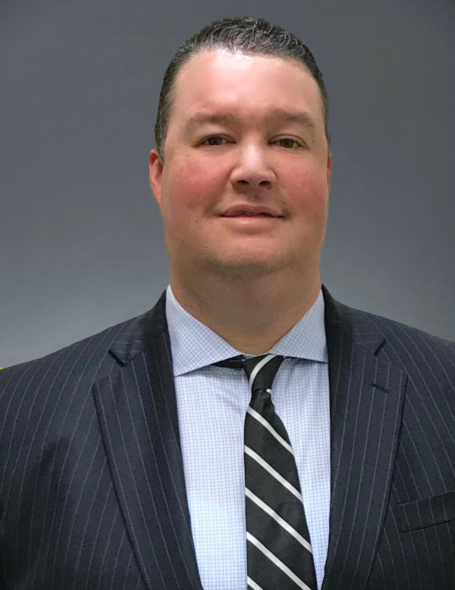 For more than a decade, personal injury attorney Jeffrey R. Lamb has dedicated his career to representing victims of wrongful death, products liability, professional liability and municipal liability against large establishments like insurance companies. Prior to joining McNicholas & McNicholas, Mr. Lamb founded his own law firm litigating numerous high profile cases to help victims recover millions of dollars in compensation for their losses, as well as successfully bringing claims against employers when wronged at work. Beyond the courtroom, Mr. Lamb is a member of the Consumer Attorneys Association of Los Angeles, Consumer Attorneys of California and American Bar Association. He also frequently contributes his time to the local public elementary school as a speaker on educational and legal issues.